Tasting Note: Created by maturing the whisky in a unique combination of the finest hand-picked ex-Tennessee first-fill whisky barrels. 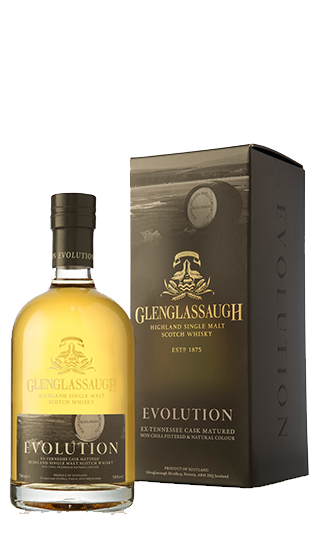 This expression shows great depth of character and finesse, a harmonious combination of whisky and oak. Bottled at 50%, natural colour and non chill filtered.